1.40 Naas- I Am Sailing (e/w). 2.10 Naas- Pete So High (win). 2.40 Naas- Sutton Manor (win). 3.45 Naas- Doctor Phoenix (win). 4.15 Naas- Back Bar & Sparky Stowaway (e/w). 5.15 Naas- Invincible Cave (win). 2.10 Naas- Verbitude (5.0) e/w. 2.40 Naas- Jet Streaming (18.0) & Level Of Intensity (16.0) e/w. 3.10 Naas- Tatlisu (10.0) & Maarek (20.0) e/w. 3.40 Naas- Hansian Prince (16.0) e/w. 4.10 Naas- Queen Annes Lace (8.0) e/w. 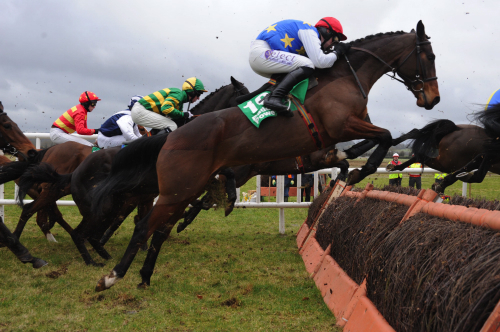 4.40 Naas- Spring Offensive (16.0) & Brendan Bracken (22.0) e/w. 5.10 Naas- Toursoun (8.8) e/w. 1.50 Naas- Coeur Joyeux (e/w). 2.20 Naas- Ice Cool (e/w). 2.55 Naas- Un Noble (e/w). 3.30 Naas- Don’t Touch It (win). 4.05 Naas- Days Hotel (e/w). 4.35 Naas- The Westener Boy (e/w). 5.10 Naas- Avenir Dune Vie (win). 7.00 Naas- Oor Jock & Red All Star (e/w). 8.05 Naas- Udogo & Bribe The Bouncer (e/w). 8.35 Naas- Hurricane Cass (e/w). 9.05 Naas- Royal Navy Ship (win). 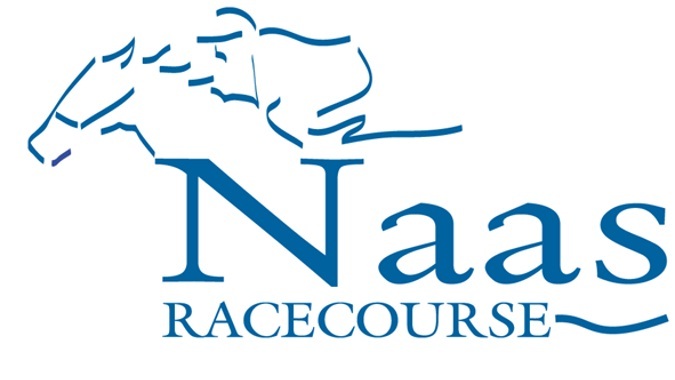 There’s a small but select field in today’s Leinster National at Naas and the race at 5.00pm should round off a good afternoon of action at the County Kildare course. 2.25 Naas- Tennis Cap (win). 2.55 Naas- Henry Higgins (e/w). 3.30 Naas- Rule The World (win). 4.00 Naas- Pass The Hat & Argocat (e/w). 4.30 Naas- Golden Boot (win). 5.00 Naas- Letter Of Credit (e/w). 5.30 Naas- Don’t Touch It (win). It’s Naas to see you, to see you here on a Sunday, Naas! There’s some decent racing in Ireland today with plenty of runners so my attentions are focused there. It’s just a case of picking the right Gigginstown runners right? Dark Dune (J Reveley, 7/1) & Derrintogher Bliss (Mr T Bellamy, 13/8 fav) were winners for the blog yesterday with places from Knockanrawley (A Thornton, 10/1) & Big River (Mr G J Cockburn, 12/1). 1.50 Naas- Hold The Line & Patsio (e/w). 2.20 Naas- Misty Lane & Miradane (e/w). 2.50 Naas- Down Ace & Sir Harry Cash (e/w). 3.20 Naas- Max Dynamite (win). 4.20 Naas- Kilcrea & Harangue (e/w). 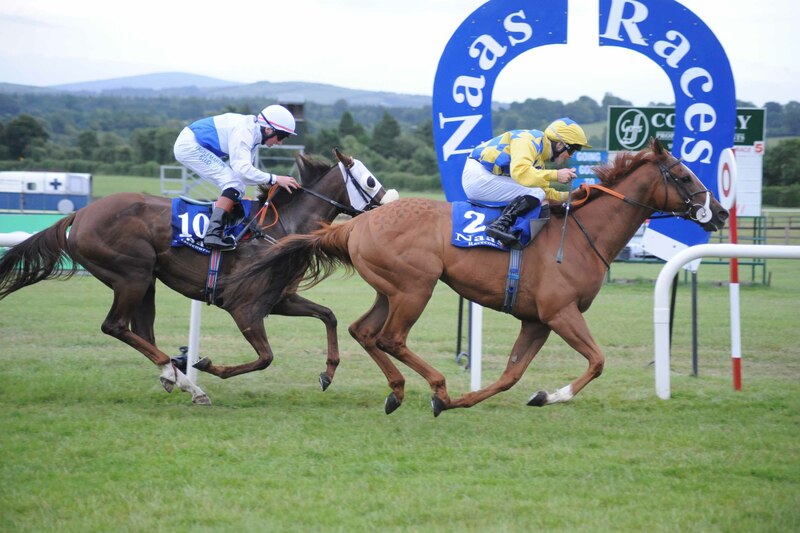 4.50 Naas- Up For Review (win).